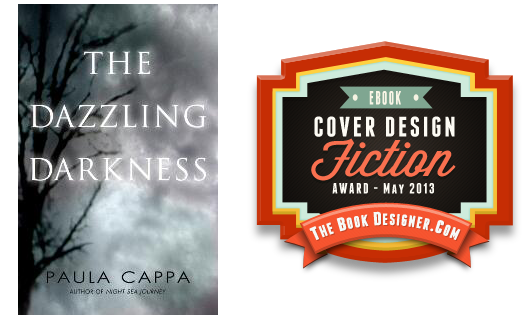 This Gothic tale, a dash more science fiction than horror, is about extrasensory perception, fate, telepathy, reviving the dead, and the unmasking of illusions. How frightening is it to foresee your own murder on a specific date: September 20 at 10 pm? 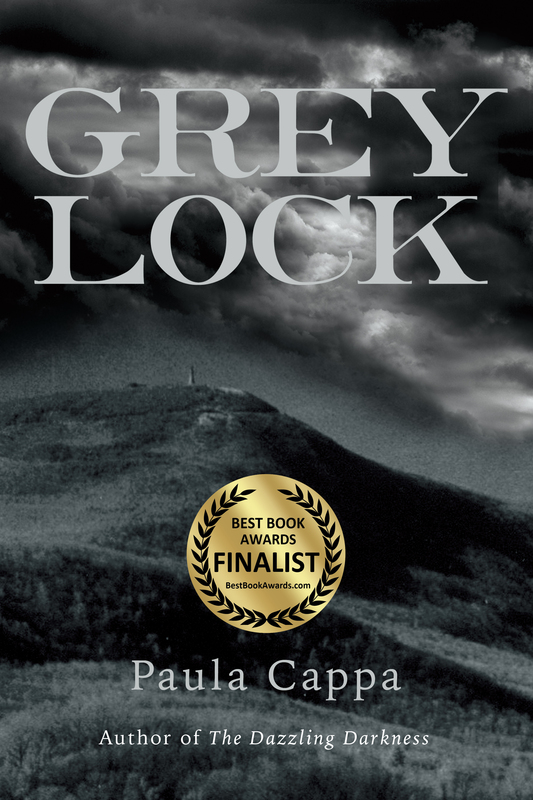 Our narrator Latimer is a rather overwrought young man who has a vision of his own death; he sees his last moments as he gasps, his heart contracting. 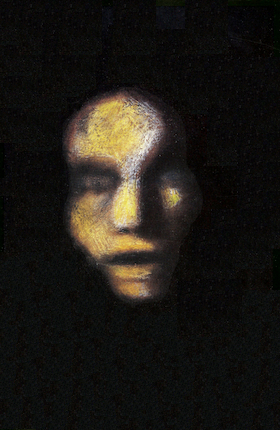 Fear, alienation, guilt, doubt, and false hope all play into this plot. And it’s not without a vaulting love story as Latimer falls for the lovely Bertha, a “slim willowy figure with luxuriant blonde hair,” but she possesses far more than just beauty. Evil is present. 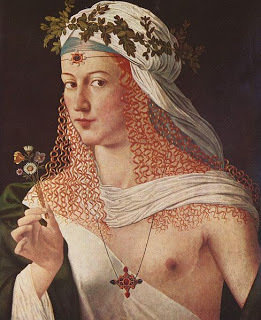 Watch how cleverly Eliot uses a portrait of the infamous Lucrezia Borgia as an omen to warn Latimer of his opponent. Poetic passion at its finest. I especially like how Eliot uses supernatural devices to illustrate the cynicism of human nature. She hits on the misestimates we all make during the dark places in relationships and the unknown presences that direct and redirect our lives. What veils are we willing or unwilling to lift to see the harsh reality? Kip Livingston is an artist living in an isolated cottage on Horn Island. Every night she experiences vivid nightmares. But her nightmares are much more extreme than other people’s. In fact, it seems that her nightmares follow her into real life and she has no idea how to make them stop. We are in the midst of a wild thunderstorm in the village of Hurly Burly. July roses hang their blossoms under the torrents. A great house sits a mile from the local shops. 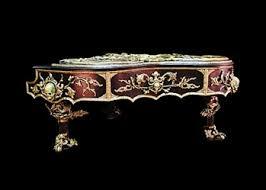 In the vast drawing room, Mistress and Master Hurly rest with a hot tea urn and muffins when a visitor arrives—and on such a dreadful night. Lisa, a small lovely creature claims she’s arrived to play music for them on their beautiful organ. The Hurlys’ are perplexed. Lisa tells them that their son has sent her. 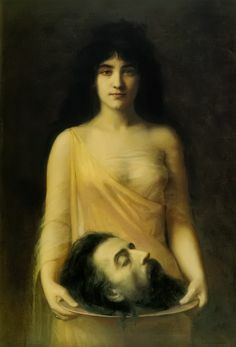 “Our son—“ began Mistress Hurly, but her mouth twitched, her voice broke, and she looked piteously towards her husband. So begins this haunted tale of supernatural music and evil power of the Haunted Organist of Hurly Burly. I am especially interested in supernatural music and working on a novel of how music can possess and exhibit evil powers. E.T.A. Hoffman believed that music could lead into the “dark abysses of the soul.” What do you think? Have you ever had a mysterious experience while listening to music? 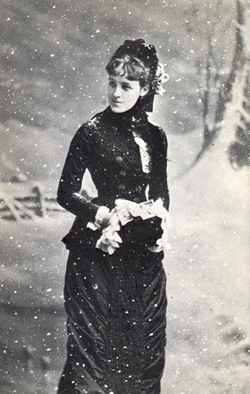 WIHM author Rosa Mulholland is an Irish poet and novelist (1841-1921). The Princess Grace Library lists over fifty novels, novellas, and short stories of this forgotten author. So many of her stories are out of print now, it’s no wonder. 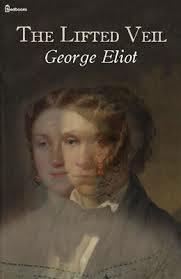 She was highly favored by Charles Dickens who encouraged her to write. Dickens, in fact, published a good deal of Mulholland’s stories in his All the Year Round in the 1860s. 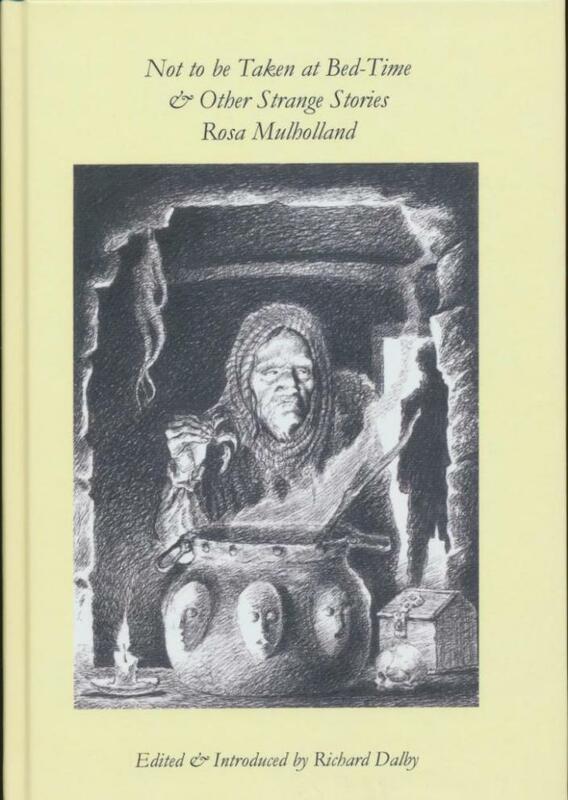 Some of her best known titles were The Wild Birds of Killeevy, Banshee Castle, Mystery of Hall-In-The-Wood, The Wicked Woods of Toobereevil, Spirit and Dust (poems). 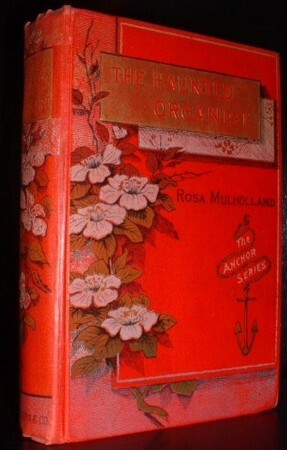 You can read the Haunted Organist of Hurly Burly at SearchEngine.org.UK/ebooks/PDF. Listen to the audio version on YouTube. Nicely done! I expect you are more likely to find Mulholland’s stories in libraries than on Amazon, although there are a few available here. 99 cents!!! 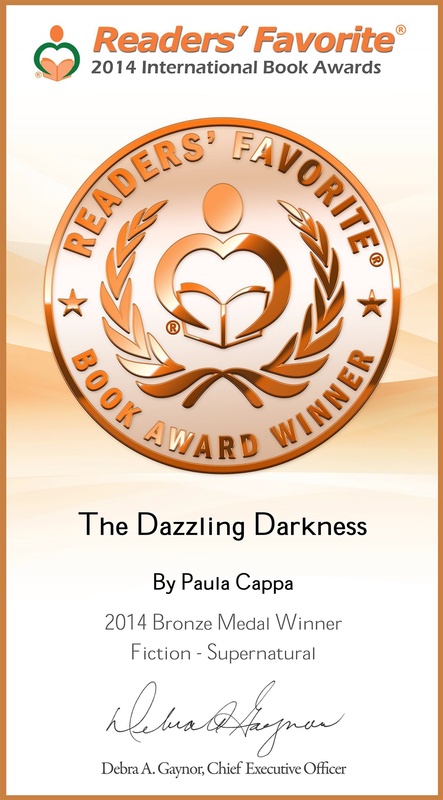 This weekend only on Amazon, KINDLE. “Beyond Castle Frankenstein” for Valentine’s Day. A Ghostly Romance. 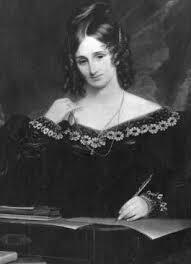 Fact: Mary Shelley, author of Frankenstein, kept her husband’s calcified heart in a silk handkerchief for years after he died. 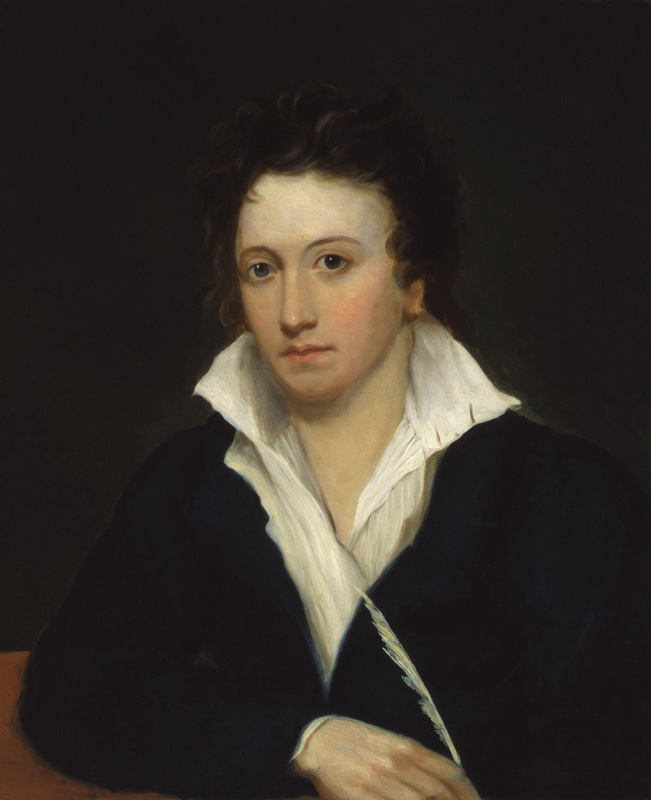 What a romance she had with poet Percy Bysshe Shelley. Do you know who removed P.B. 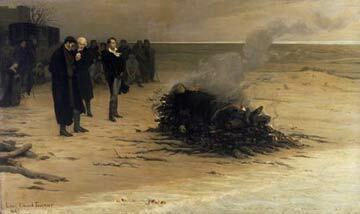 Shelley’s heart from the cremation fires because the organ refused to burn? 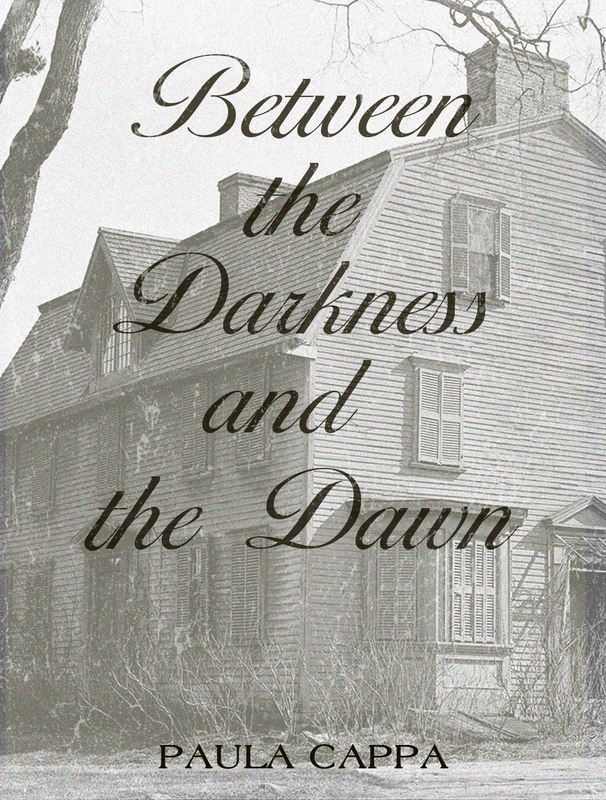 Read the fictionalized short story of the author and the poet, a perfect Valentine’s Day romance with a ghostly twist. 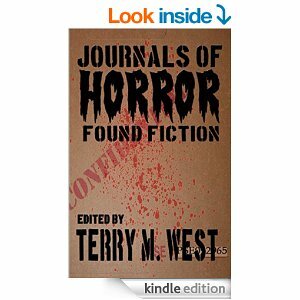 “Beyond Castle Frankenstein” is my short story published in JOURNALS OF HORROR, FOUND FICTION ANTHOLOGY, PUBLISHED BY PLEASANT STORM ENTERTAINMENT, EDITOR TERRY M. WEST. Buy the anthology on Amazon.com for 99 cents this Valentine’s weekend only. Lots of horror stories for your weekend reading. This is the second week of celebrating Women in Horror Month. Are you ready to explore the short stories of Mary Elizabeth Braddon? Young and healthy Bella Rolleston takes a job as a companion with Old Lady Ducayne. Bella quickly learns that Ducayne’s previous two companions became ill and died while caring for her. Mosquito bites? Or something more sinister? 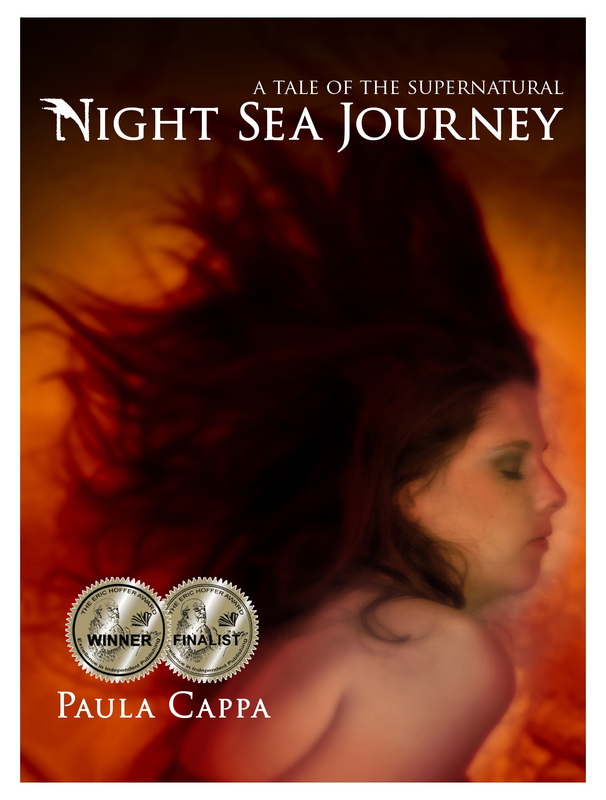 When Bella begins to show the same symptoms, dreams of whirring of wheels, sinking into an abyss, and struggling to regain consciousness, she is too innocent to see the truth of her employer and the local physician Dr. Parravicini. 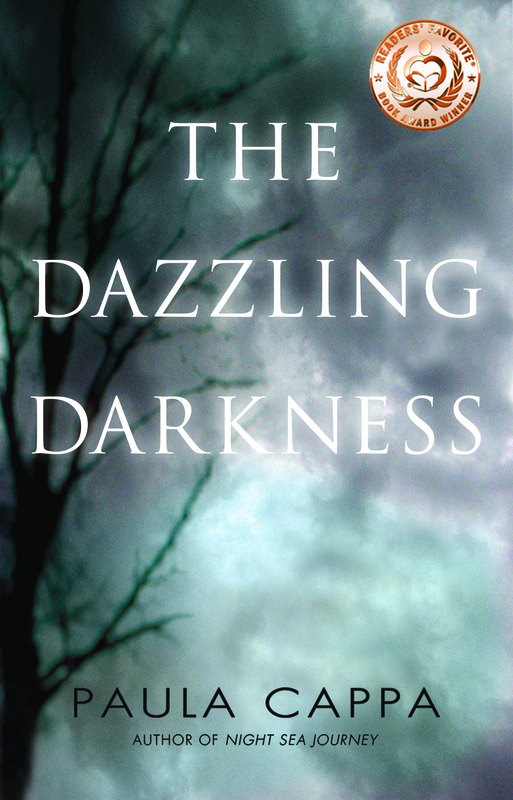 What is curious in this story is how the author Mary Elizabeth Braddon uses science and medicine instead of the supernatural to build a chilling story of suspense. Aging and vanity vs. youth and beauty are the hallmarks of this story not to mention poverty vs. money. The subtext runs a lovely quiet horror tone that is smoothly written by a master writer. 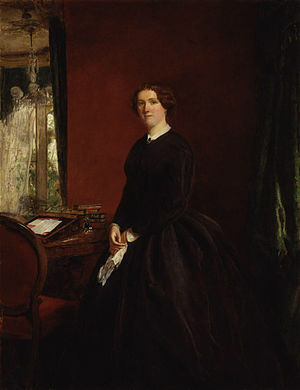 Mary Elizabeth Braddon, born in London in 1835, wrote some ninety books, short stories, essays, and plays and was revered for her ‘sensation novels.’ She was rated alongside Wilkie Collins and admired by Charles Dickens and Henry James. 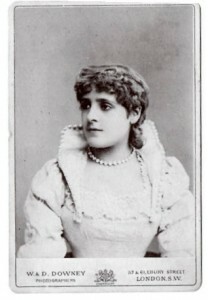 Lady Audley’s Secret was her most popular novel. 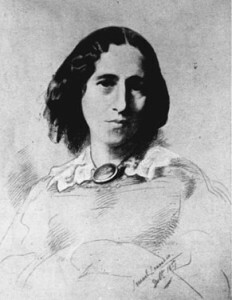 She introduced one of the first female detectives Eleanor Vane in Eleanor’s Victory (1863) and then again in 1864 created sleuth Margaret Wilmot in Henry Dunbar. At Chrighton Abbey, Dead Love Has Chains, and The Doctor’s Wife are worthy of rediscovery. 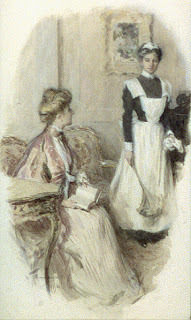 You can read Good Lady Ducayne online at Gutenberg.net.au. Scroll down to the title. 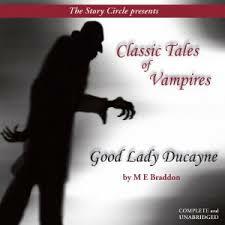 Listen to audio versions of Braddon’s short stories (Sorry, Lady Ducayne is not among them but other short stories here are quite good) at Librivox.org Library. I can highly recommend Braddon’s At Chrighton Abbey. 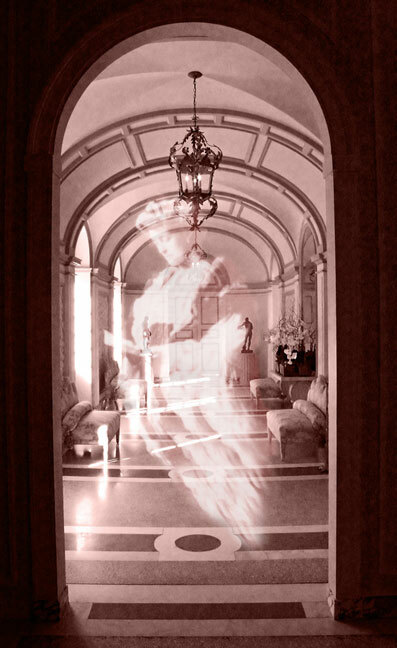 This is Downton Abbey with a ghost. Sarah Chrighton returns to her homestead Chrighton Abbey, to the wintery “fairy forests and snow wreathed trees.” The abbey is a stately grey stone, ivy- and moss-covered estate. 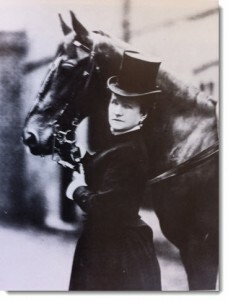 Carriage rides, drawing room firesides, hunts and hounds, a servant’s ball, and of course the Butler Truefold and Housekeeper Mrs. Marjurum make this short story a snuggle-up read. Not to mention the family curse coupled with shadowy presences that only Sarah can see. 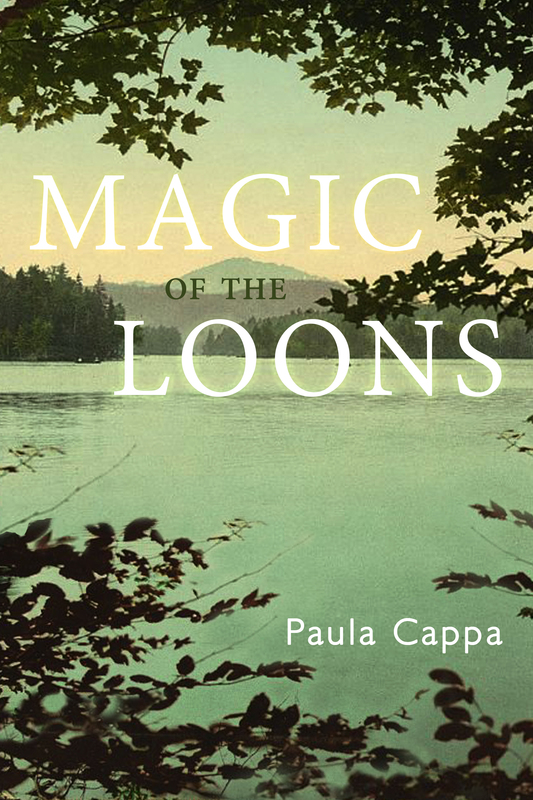 I found this story to be one of Braddon’s most gracefully written ghost stories ever. Read it here at Gutenberg.net.au. It’s February, Women in Horror Month. This is the time to recognize your favorite women horror writers, buy their books, read their stories, comment, and give your support. 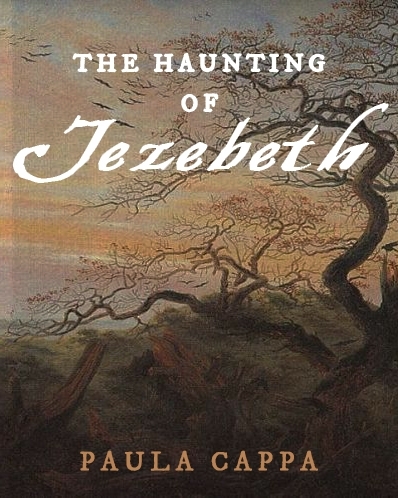 As a horror reader and author myself, especially ghost stories, I so enjoy sharing my favorite women authors in our history with you this month. 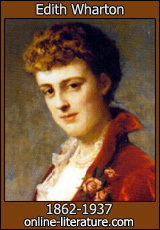 Today we are recognizing Edith Wharton. 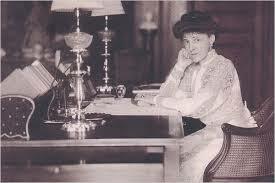 She wrote 38 novels, some 50 short stories, and wrote her first novel at age 11. 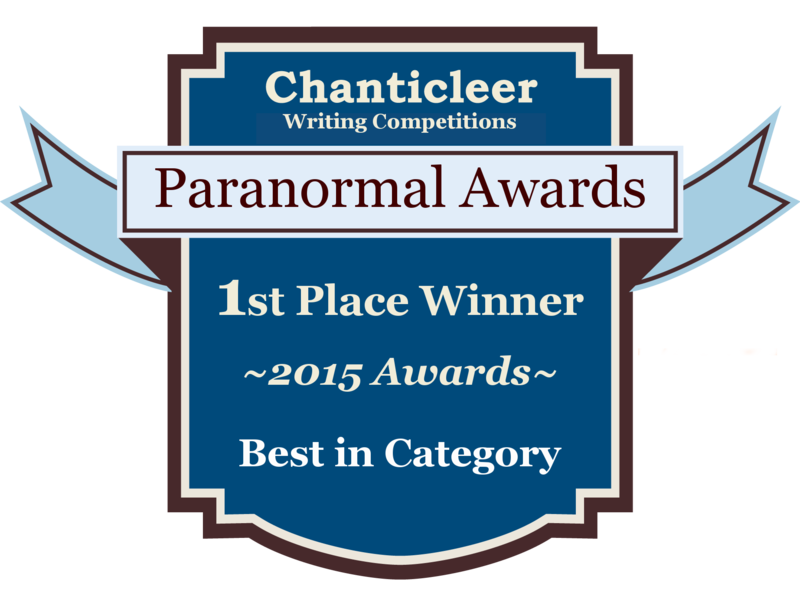 Did you know that Wharton could not sleep in a room with a book containing a ghost story? She was that haunted. 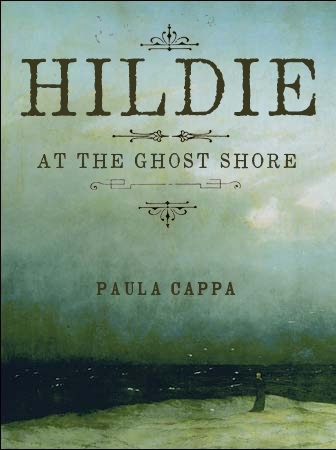 I think we can say that a good deal of her ghost stories evolved from a true and immediate sense of the supernatural. She is one of our most prestigious Women of Horror. Bewitched is a story that has everything for a winter’s bleak reading experience. We are on the dark side of New England. A stinging wind with snow is falling thickly upon the old and isolated Rutledge house in Starkfield, an abandoned stretch of land between North Ashmore and Cold Corners. Mrs. Rutledge is accusing her husband Saul of adultery with the dead woman Ora Brand. 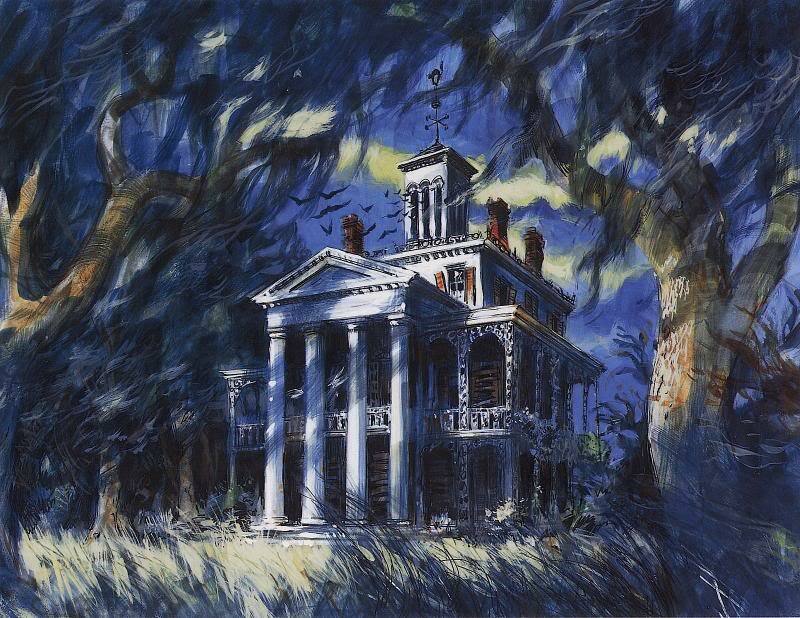 This is more than just any old haunting. 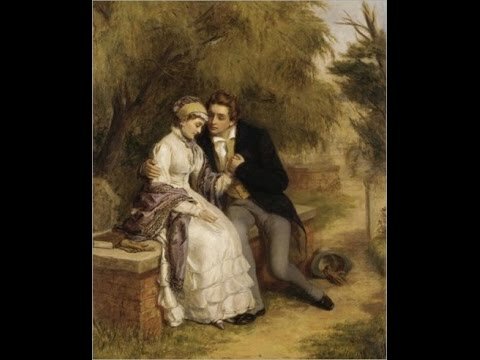 We’ve got adultery and necrophilia and insanity going on. And more.